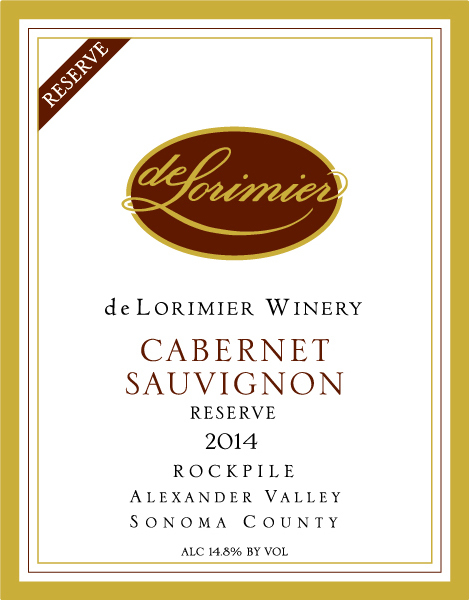 This robust Cabernet reflects the rugged mountainous terroir of Rockpile fused with the sophisticated nuances of skilled winemaking. Intense aromas of smoky oak intermingle with ripe blackberry and herbal notes. The luscious entry and mouthfeel showcase dense flavors that broaden and linger. A concentrated blend of blackberry, plum and dark cherry is punctuated with traces of brown baking spices. Mid-palate hints of forest floor and bay leaf appear, adding further depth to this complex wine. Supple tannins and oak notes remain in the background, providing a solid structure and ageability. Perfect with rosemary beef tenderloin with a blackberry Cabernet sauce, or bacon-wrapped quail served over creamy polenta.